Dahana provides the services for customers need especially for the purpose such as boreholes drilling according to the pattern and the necessity of efficient and effective blasting. Commercial explosive manufactured by DAHANA have specifications already customized for each market segment, therefore assuring the reliability of the operational quality and easiness. DAHANA provides services related to explosives such as explosive demolition service, mobilization, magazine/bunker services and explosives handling consultation services. 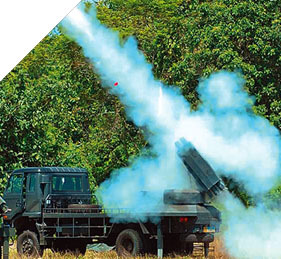 DAHANA also provides explosives for defence interest with the support of The Energetic Material Center. 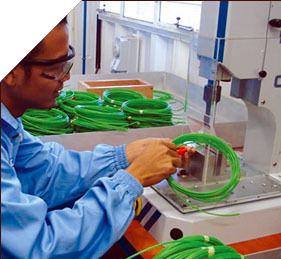 The Services include the production of propellants for small and large munitions, rockets, PETN, and others. 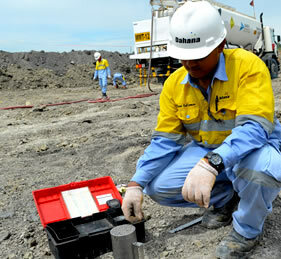 Dahana is an Indonesian State-Owned company in the field of strategic industry offering integrated explosives services for Oil & Gas, General Mining and Quarry & Construction sectors. Having experienced more than 40 years and supported by complete facilities, the latest technology and the best human resources. 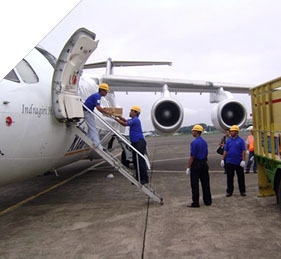 Dahana is your choice for partnership which may add the value of your operating company in Indonesia.